This amazing sequin biker jacket! 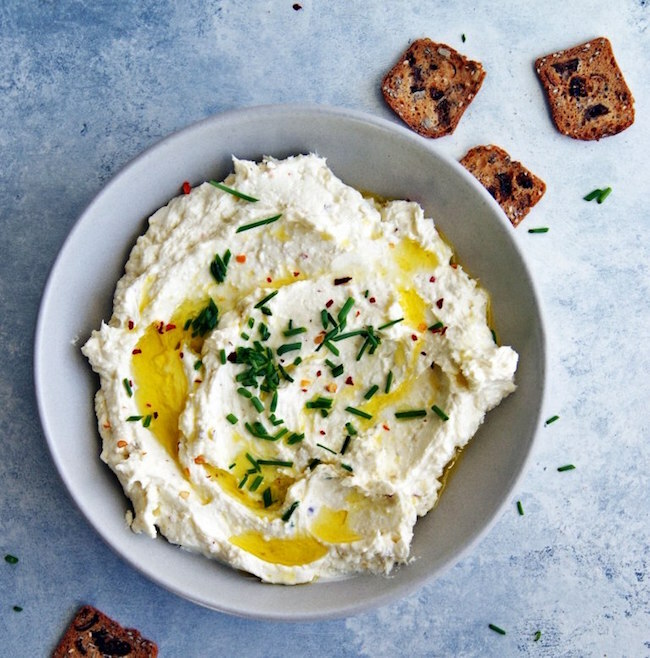 This mouthwatering lemon feta dip! 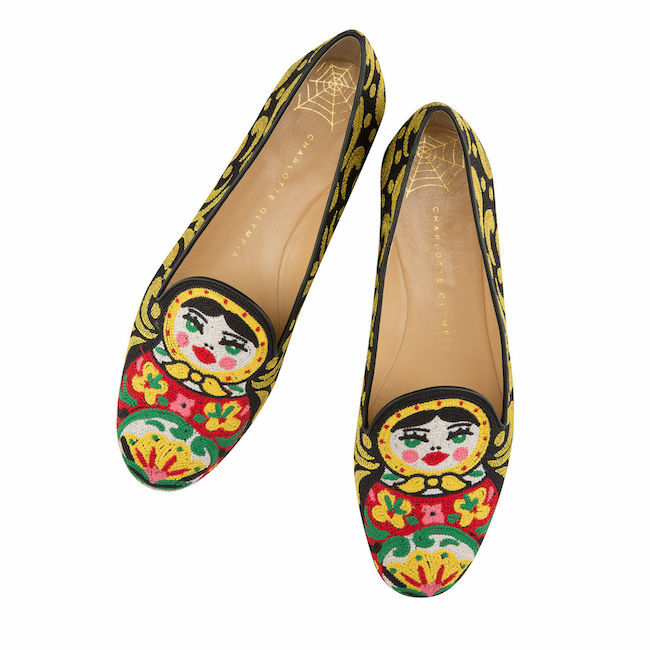 These adorable nesting doll flats! 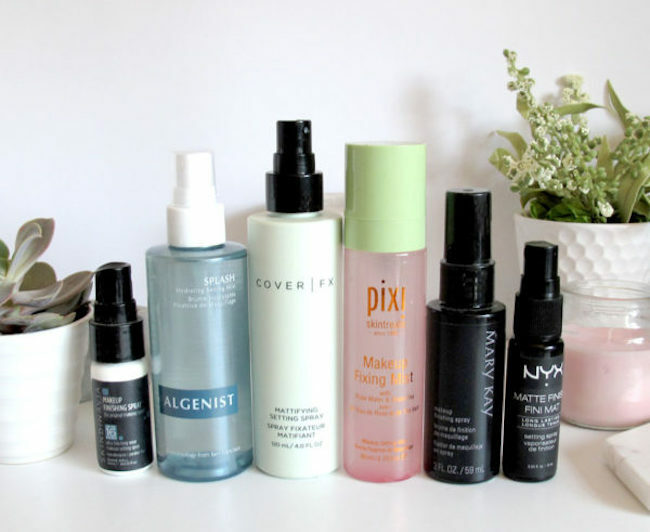 This fascinating post on how setting sprays work! 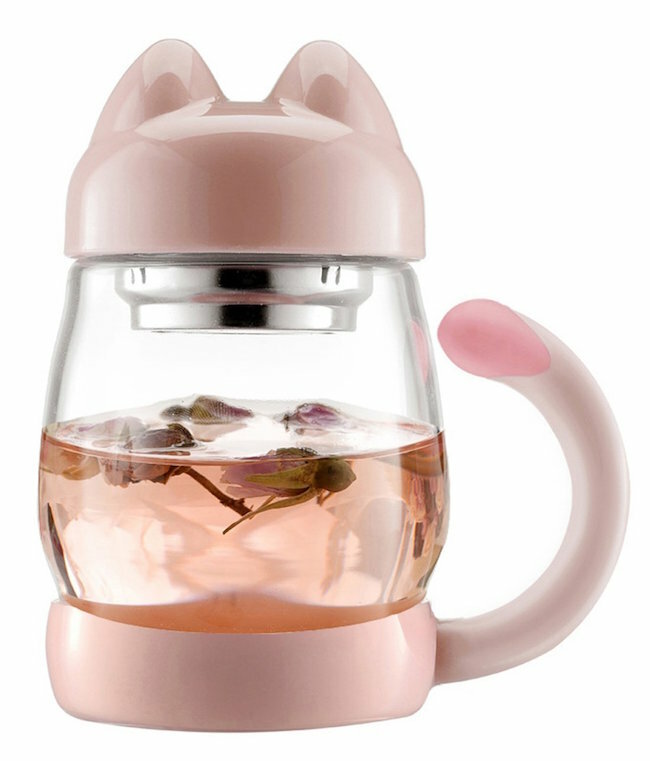 This cute & useful glass tea cup with a built in strainer! 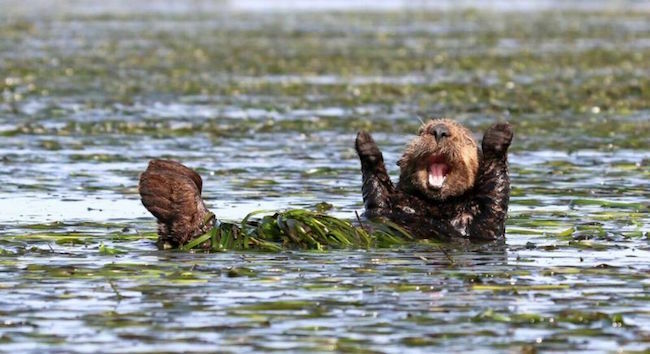 This collection of the funniest wildlife photos of 2017! 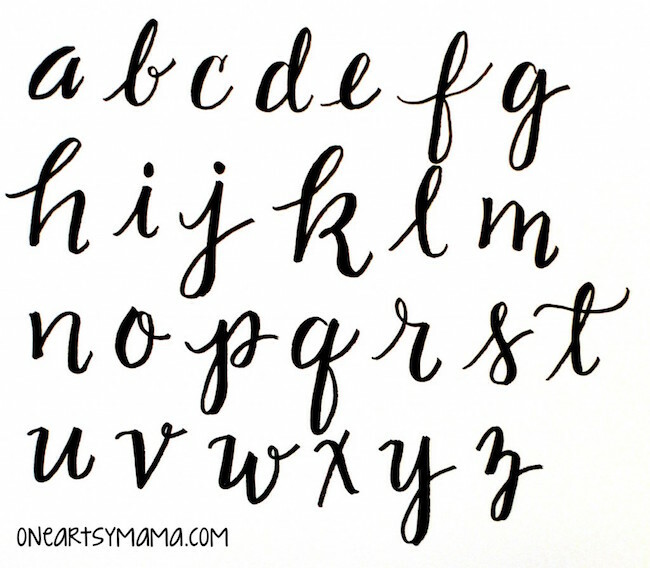 This useful hand letting guide - perfect for those new 2018 bullet journals! 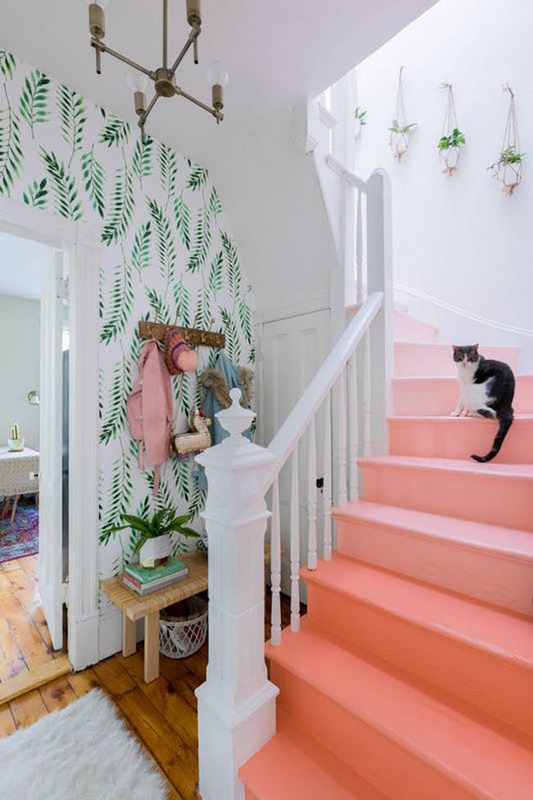 This bright & cozy entryway - with pink ombre stairs! This video showing how Colourpop makes their Lippie Stix!